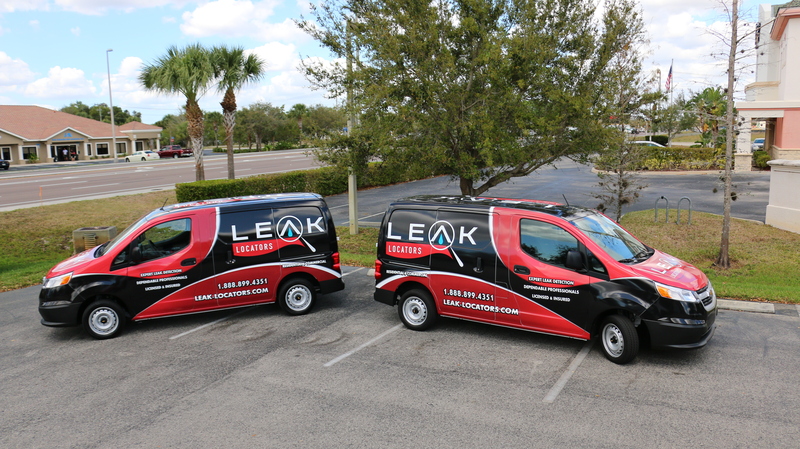 Leak Locators of Fort Myers, Florida is a licensed, insured and bonded leak detection company. 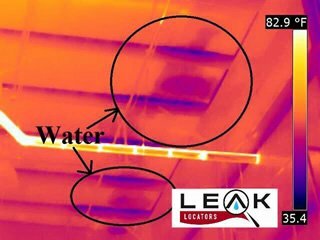 Leak Locators use the latest state of the art, non-destructive, leak detecting technology including Thermal Imaging. 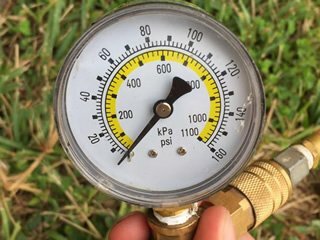 We provide a full range of leak detecting services to residential, commercial and industrial customers 24 hours a day, 7 days a week. With our office located in Fort Myers, Florida, we can be at your door within an hour of your call to 239-244-2345. 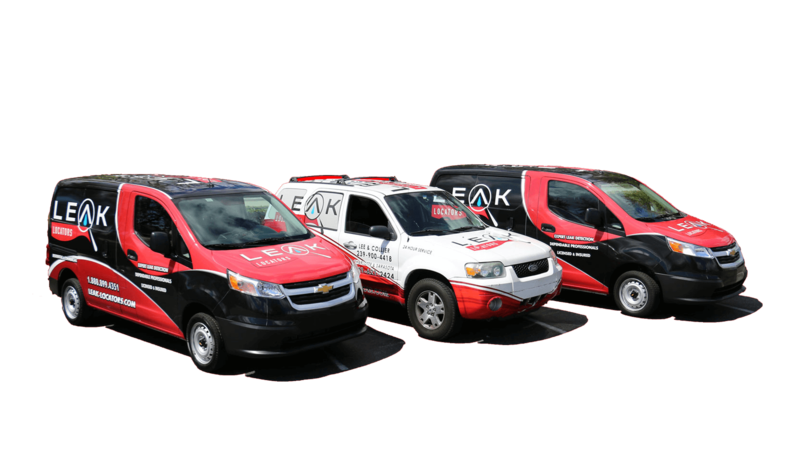 Since we work throughout Florida daily, we have a pretty good idea of where plumbing leaks may be as soon as we arrive at your property. Often we find that Fort Myers homes in the same developments, built around the same time have similar leak issues. We keep records so that when you need us we can provide expert service based on skill and our past experiences. 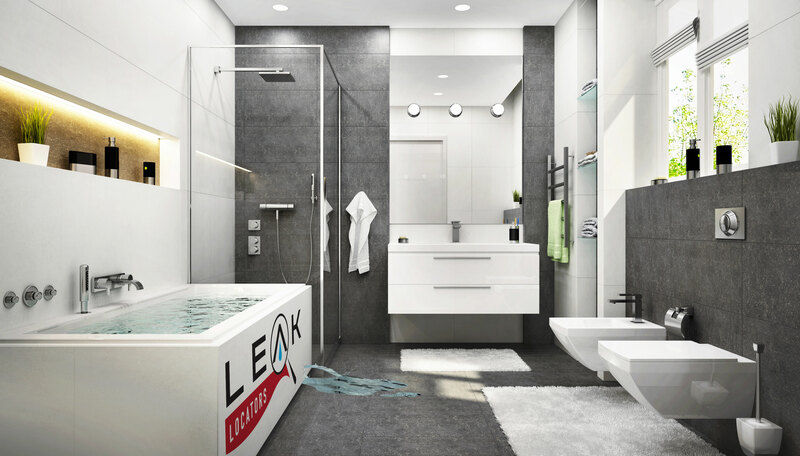 If you think you have a plumbing related leak or any type of leak call Leak Locators of Florida. We respond 24/7, even on the weekends. 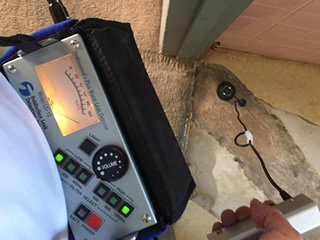 We are residential and commercial leak detection specialists. 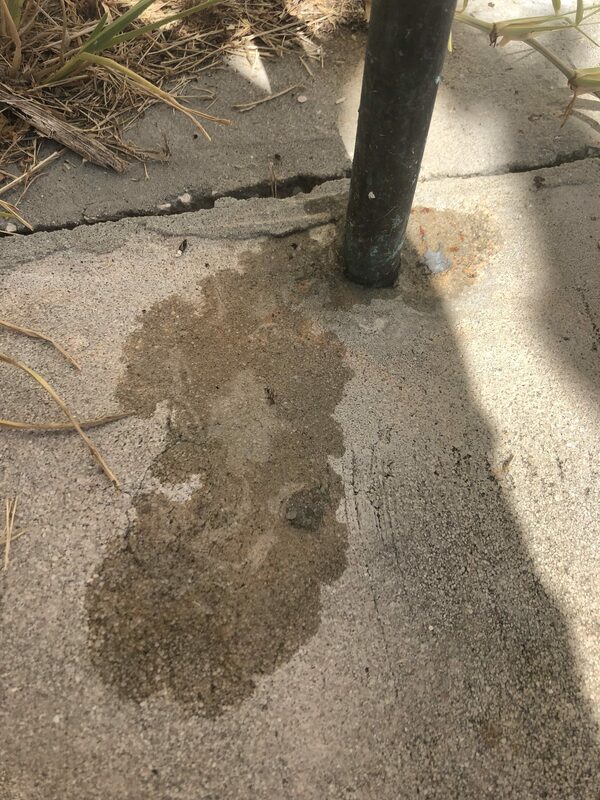 Our goal is to find your Slab Leak with impeccable precision. Slab leaks can be elusive and very tricky to find. You may have older copper pipes in your Fort Myers home that in time can become less than effective. 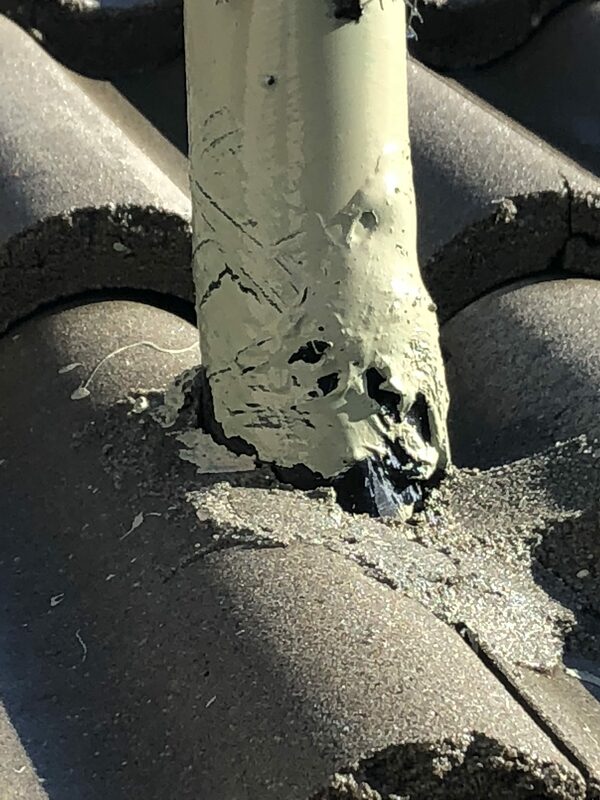 Pinhole leaks can damage the structural integrity of your home, its foundation, your flooring materials, your wallet and your stability, all at once. 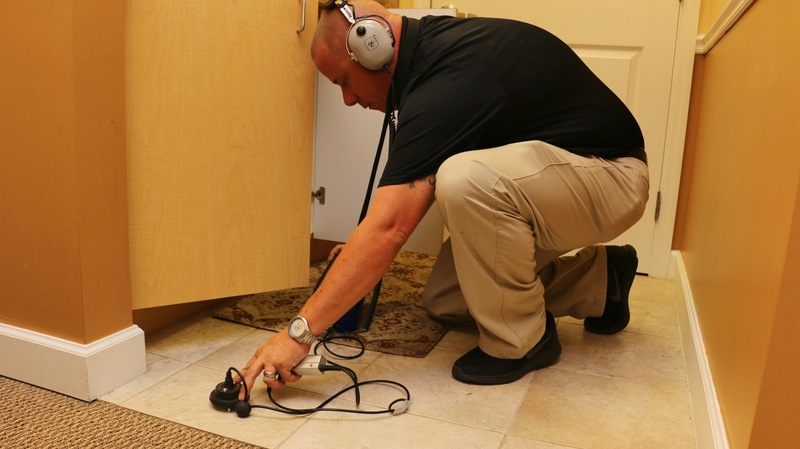 Place your trust in our professional approach, where our trained and certified technicians can detect the undetectable. 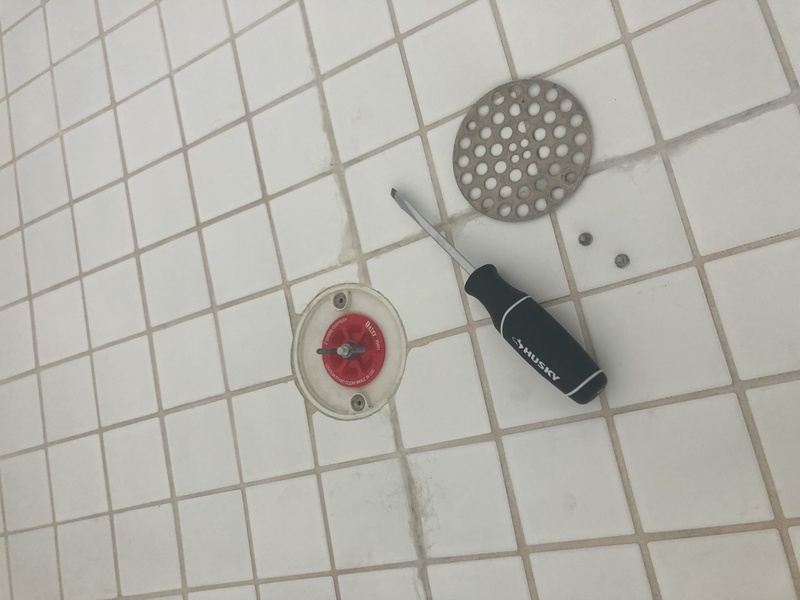 We want to find your slab leak, and get you on your way to enjoying life in Florida, not worrying about a Slab Leak. 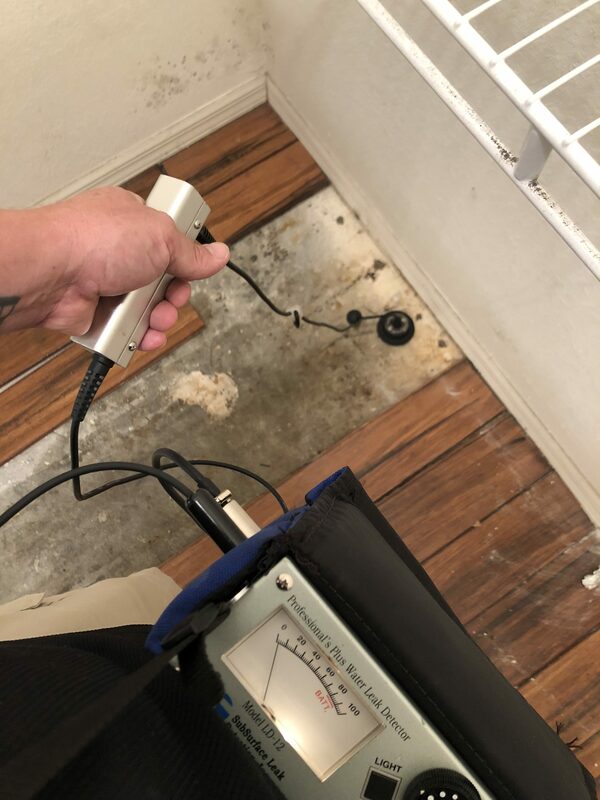 Leak Locators, Inc. are continuously training their expert technicians in the advanced technology used to precisely pinpoint and fix any leak in or around your Fort Myers property or business. 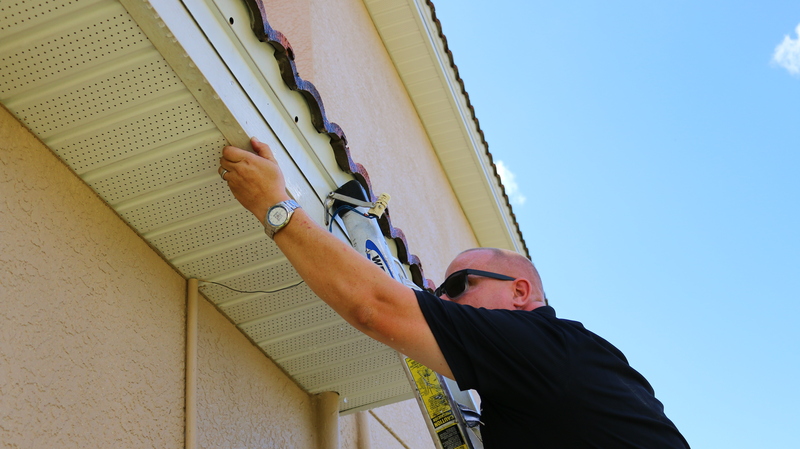 After we inspect your property for leaks, we provide a detailed, written report with recommendations for fixing the leak & repairing any damage. All this is done with the minimum disruption of your home or Fort Myers business. Don’t let hidden water leaks or sewer pipe leaks damage your property and increase your water bills. 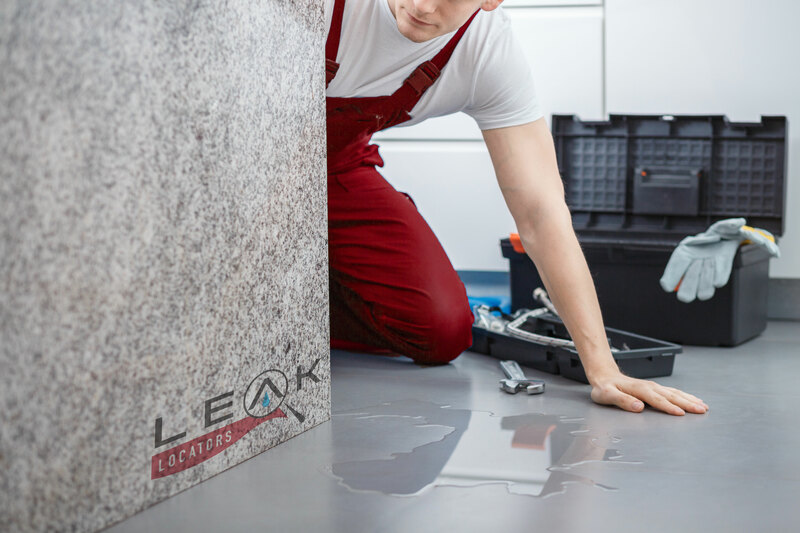 If you suspect a leak of any kind, immediately call Leak Locators of Fort Myers at 239-244-2345 or use our contact form to schedule a Leak Locator inspection. Fort Myers was one of the first forts built along the Caloosahatchee River as a base of operations against the Seminole Indians during the American Indian Wars. During the Seminole Wars, Fort Myers was a strategic location for its visibility and access to Atlantic waterways. During the American Civil War, Confederate blockade runners and cattle ranchers called Fort Myers home. These settlers prospered through trading with Seminole Indians and Union Soldiers. Today, Fort Myers is home to attractions such as the Imaginarium Science Center and Burroughs Home & Gardens. We provide service to Fort Myers FL, including 33901, 33907, 33912, 33916, 33917, 33966. We also provide services to areas such as Arcadia FL and Punta Gorda FL.